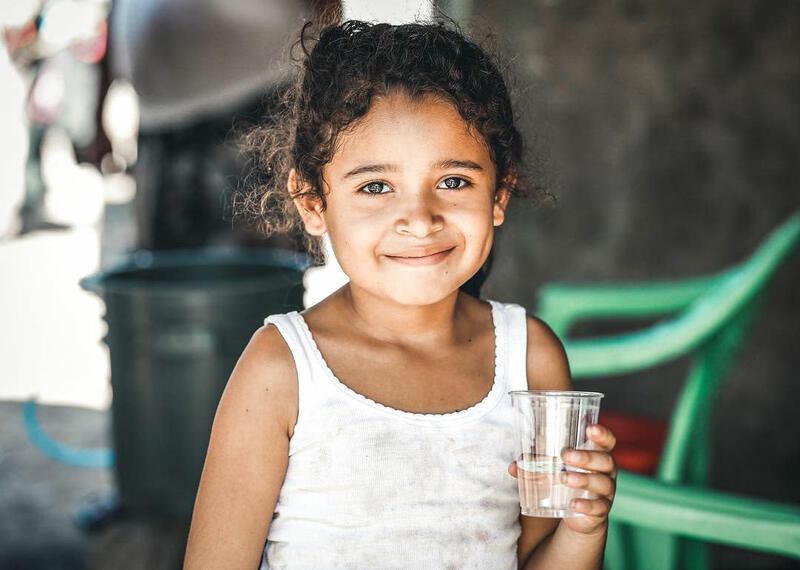 By join us Saturday, April 27, 2019, you can help give clean water to hundreds (possibly even thousands) of families worldwide! *Access to the virtual race software will be provided 2 weeks in advance. For more information, visit https://fitforhope.com/virtual. By providing a filter to a family in need, you're not just improving their health, you're offering a door out of poverty! 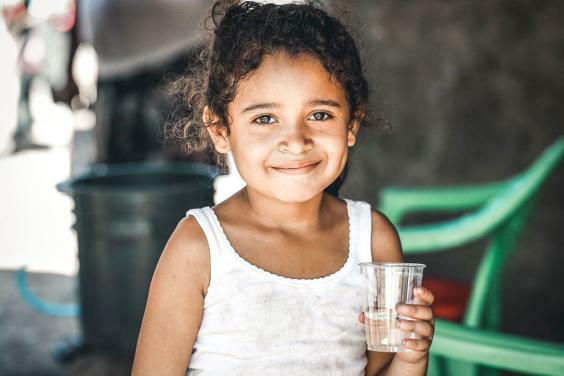 I running or walking 3.7 miles just isn't your thing, or you've already got a commitment on the 27th, you can still have a life-changing impact by sharing this event (and the overwhelming need for clean water worldwide) with your community. you're not only raising awareness of this incredibly important work but inviting others to do the same by running right alongside you or by making a life-changing financial gift.